Protect your PC against viruses, spyware and rootkits. 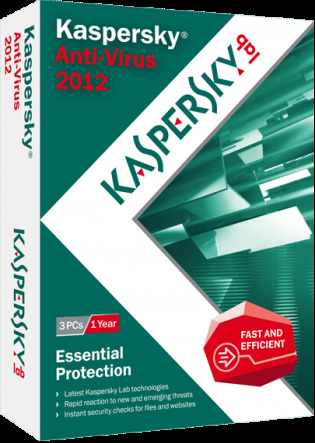 F-Secure Anti-Virus 2006 is very easy to install and to use. Updates automatically over Internet. F-Secure Internet Security 2006 - F-Secure Internet Security 2006 protects your PC against threats coming from Internet. This award-winning product includes an easy-to-use Internet Security software with Anti-Virus, Firewall, real-time Anti-Spyware and Parental Control. 1st Email Anti-Virus - 1st Email Anti-Virus is the only security program that protects from all kinds of email threats. Generic antivirus programs and setting the most secure options in email client software can't provide the same level of protection as 1EAV does.